Welcome to Stable Touch Therapy! My name is Mikaela Schubkegel and I am offering Registered Massage Therapy (RMT) to Kamloops B.C. There have been some changes to my business recently. I will no longer be offering equine massage bodywork. As many of you know, I have a shoulder injury that has forced me to change the way I practice. The last few years I have slowed down my equine massage body work (separate from my registered massage therapy work) because of this. 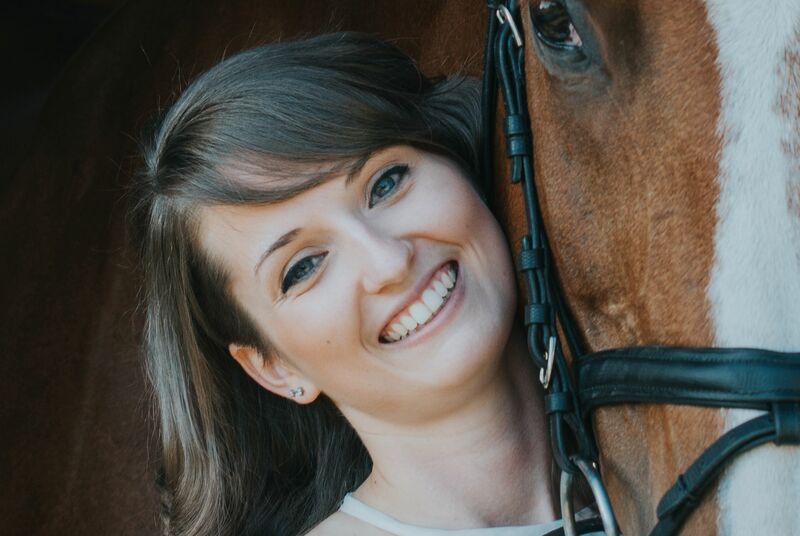 I adore working with horses, but it is too physically demanding to be able to work regularly. I for one know it is hard to excel at something you don't do regularly, so for this reason I have made the decision to stop practicing professionally at this moment in time. For more information on my registered massage therapy practice, please contact me. What is Stable Touch Therapy? Stable Touch Therapy is my own personal business that I am using to encompass all my services. No, Stable Touch Therapy is not a specific clinic or a building- Instead it is how I choose to present myself. 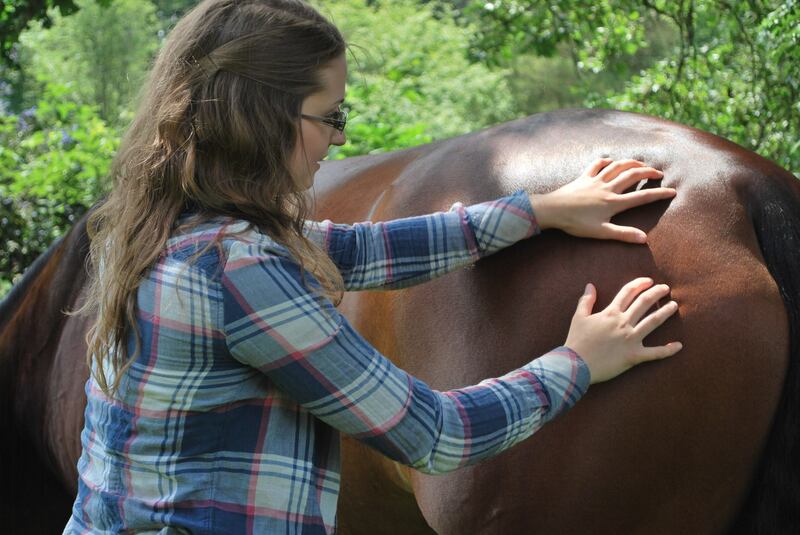 Looking for equine massage bodywork? Feel free to contact me for referrals to other equine massage bodyworkers in your area. I still want all my clients to feel they are receiving the best care, even if it's not from myself directly. 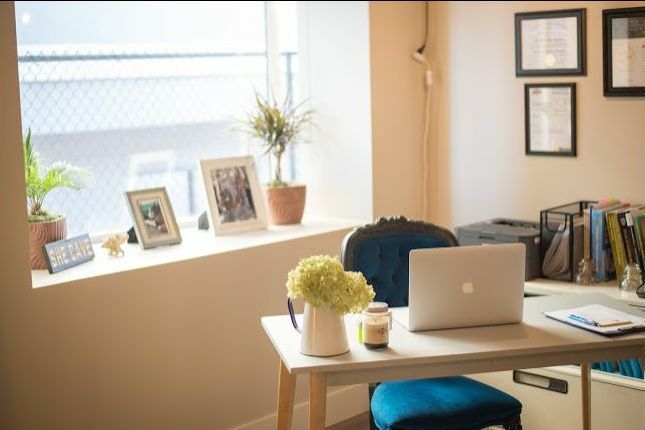 Mikaela offers a range of techniques to try and give the most effective treatments for her clients. She believes that educating her clients and giving them appropriate exercises to perform at home is a key part of the treatment. Her goal is to support and work together with each client to make sure they receive a safe and effective treatment. Come visit our clinic at Tudor Village in Kamloops! For more information about treatments, please see the link below. And more... Learn about it here.